Those who play old day console games on their iPhones would be able to relate to this news. 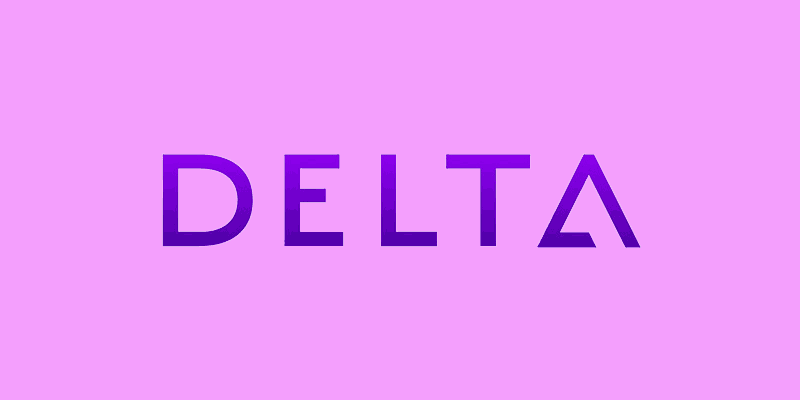 The Delta Emulator for iOS platform has just been released in its beta state, and active development is undergoing for the launch of the final version anytime soon. The Delta Emulator is said to be the successor of legendary GBA4iOS emulator. This Gameboy Advance emulator has been a gaming companion for many iPhone user for last couple years and a user base was formed. Now that a better version, the Delta Emulator is almost around the corner – the console gaming experience on smartphones is about to get a lot better. The distributable version of Delta Emulator is circulating online among the enthusiast community and we had the opportunity to take a look at the user interface and processes. Given the emulator program is still in its beta phase, we would give a thumbs up to the redesigned user interface. Since the first build of this new emulator is equipped with such an eye-catchy interface, we could be optimistic about a more refined and intuitive user interface in the versions to come. Even someone who is new to emulators will be able to navigate through the games, play them and use basic features like save and load without any trouble. 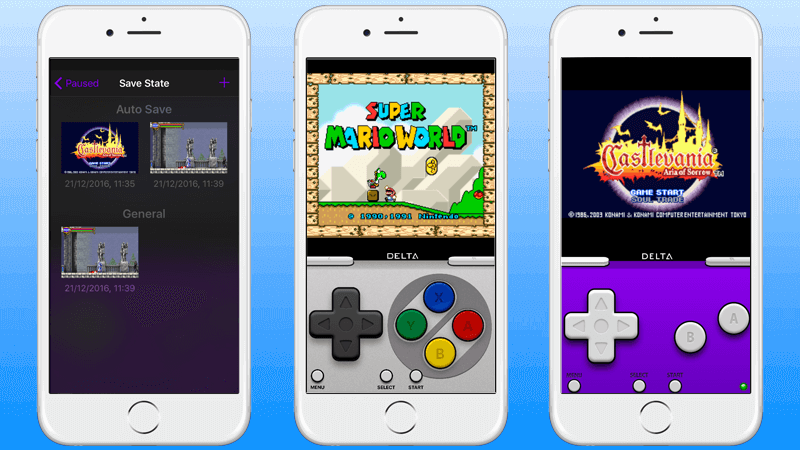 Delta Emulator follows the path of GBA4iOS. However, for the beta release this platform provides support for Gameboy Color, Nintendo 64, Game Boy Advance, and the classic Game Boy etc. Eventually, all the console platforms that were supported by GBA4iOS will be supported by the Delta Emulator as well. From the brief period of time we could interact with the emulator, the games seemed to run at a decent speed. The speed seemed as if it’s the original console we were playing on, and the graphics output resembled a better output than the original console’s output. The in-game menu could be accessed anytime by pausing the game – although simple, yet this feature isn’t really available in all the emulator platforms available for iOS. The save/load feature of the Delta Emulator is very reliable, users can finally save a console emulator game without worrying about it getting lost or failing to load the next time the game is opened. There’s a feature called fast forward which speeds up the game to a faster playback time like 1.5x or 2x just in case you don’t like the normal playback speed. The beta version impressed us during the tests. We have had a great feedback from pretty much all the features. Few of the options were a little buggy but an average gamer will not even notice them. Those are only noticeable when a super enthusiast gamer gets a hold of the game on a console. As the developments proceed forward, we will keep in touch with the development and keep testing different games to locate bugs. Conclusion: If you don’t mind the beta status and can find the Delta Emulator IPA files somewhere, maybe you should give the emulator a try already. It’s super fun!